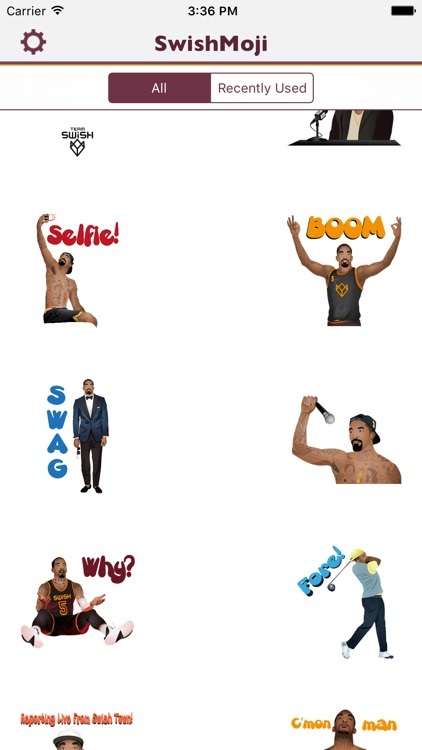 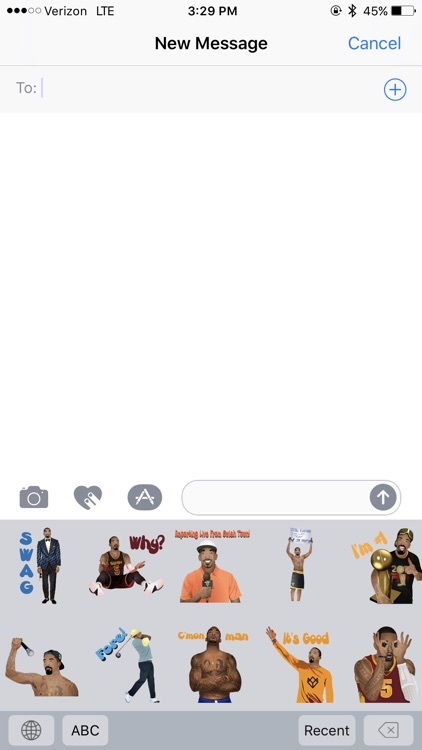 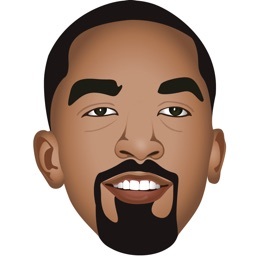 The official SwishMoji™ app by J.R. Smith. 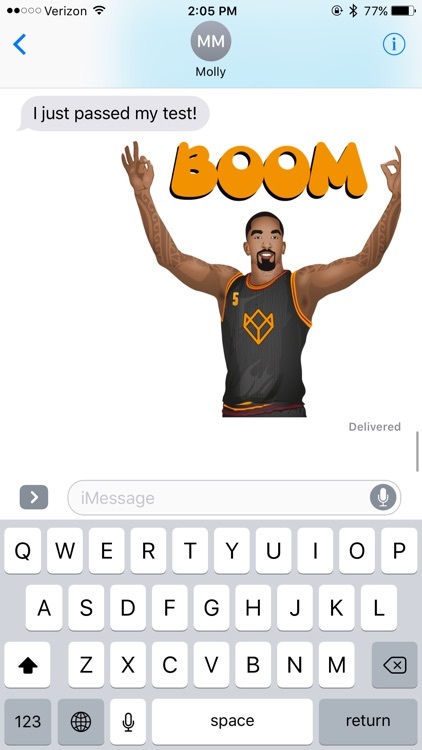 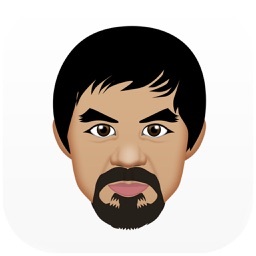 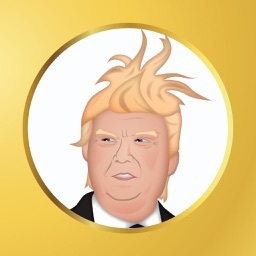 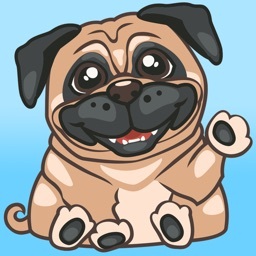 Access tons of new emojis created by Swish himself. 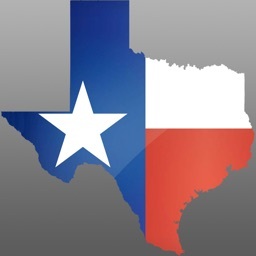 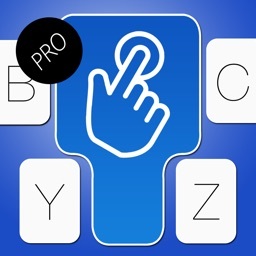 Install the keyboard to use in all your favorite apps or send directly from the app.